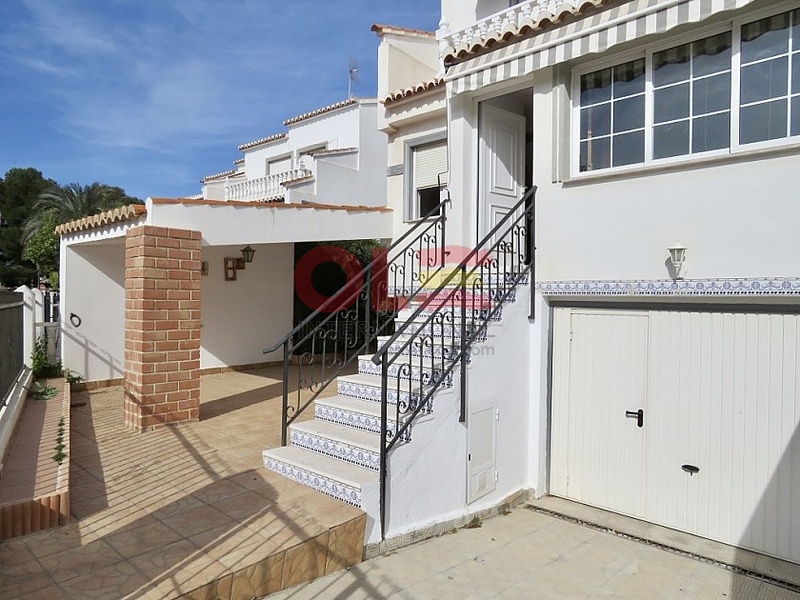 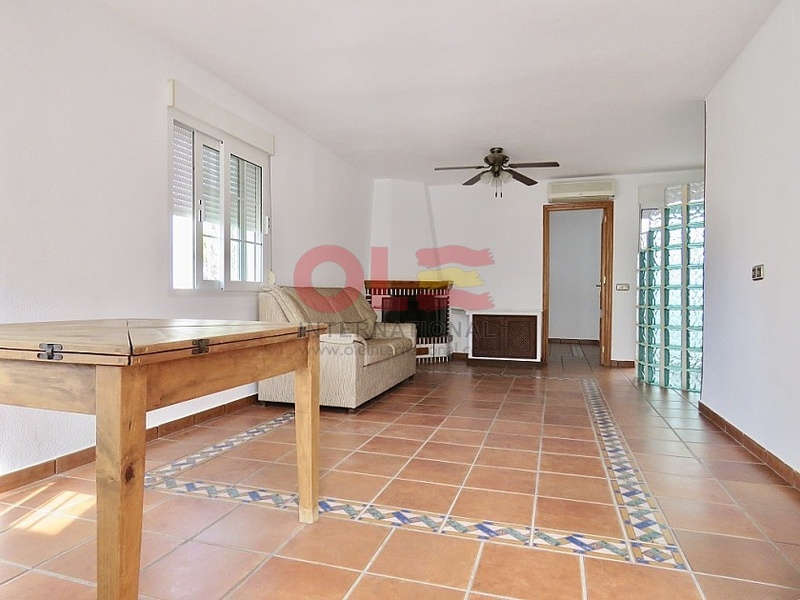 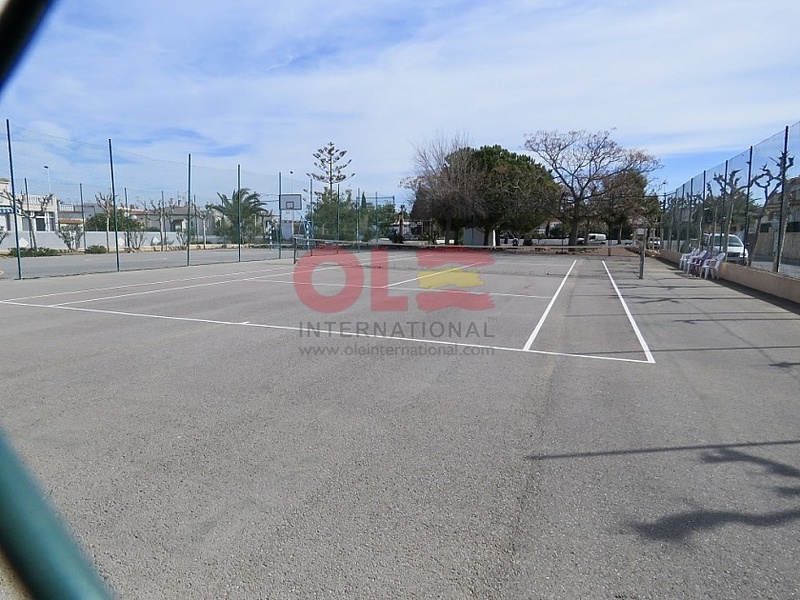 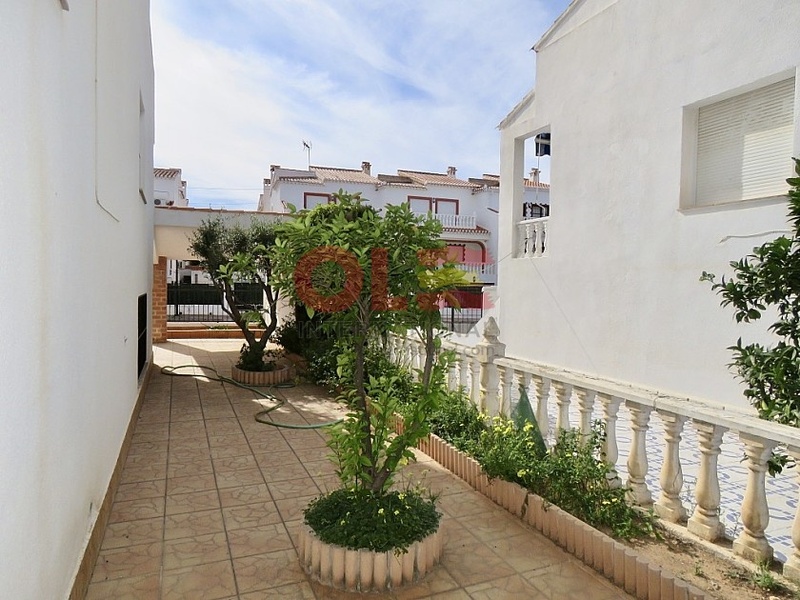 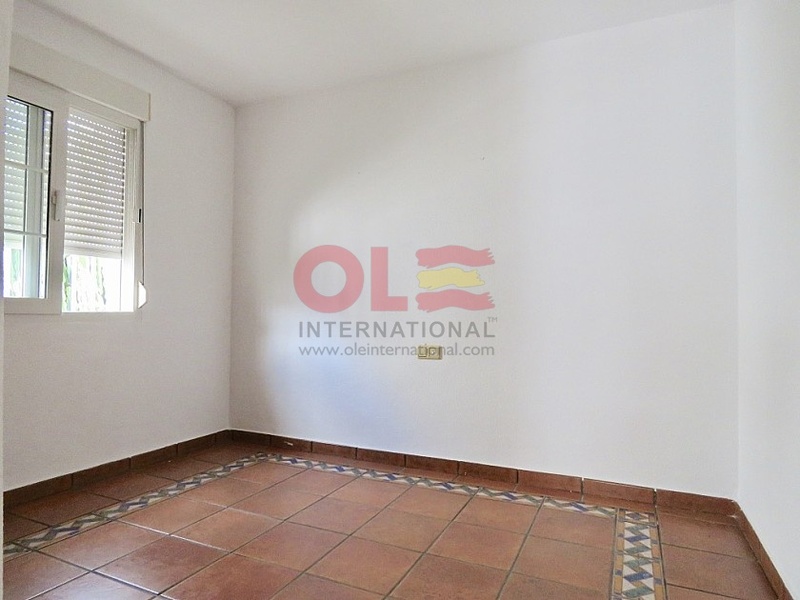 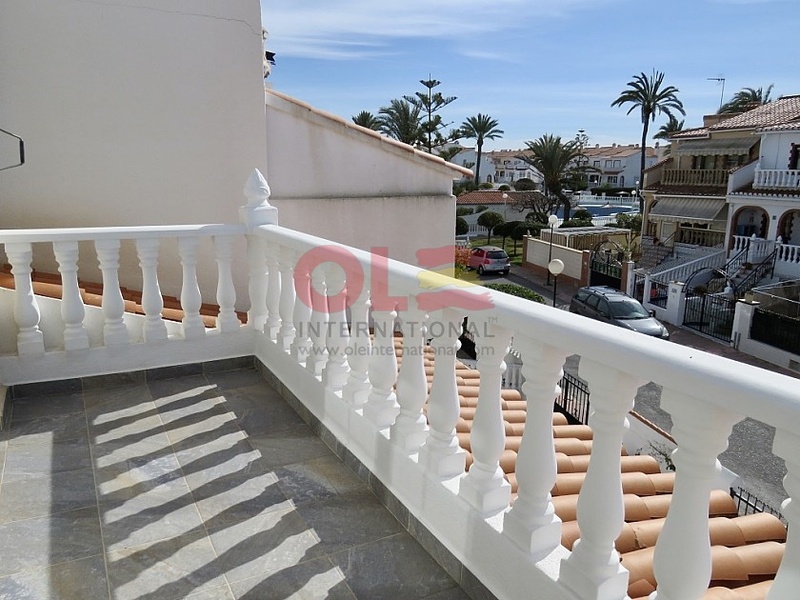 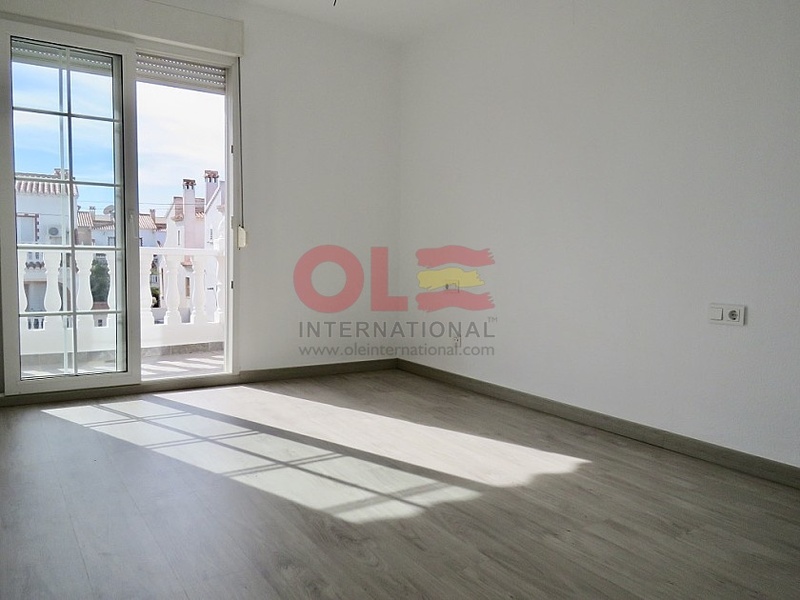 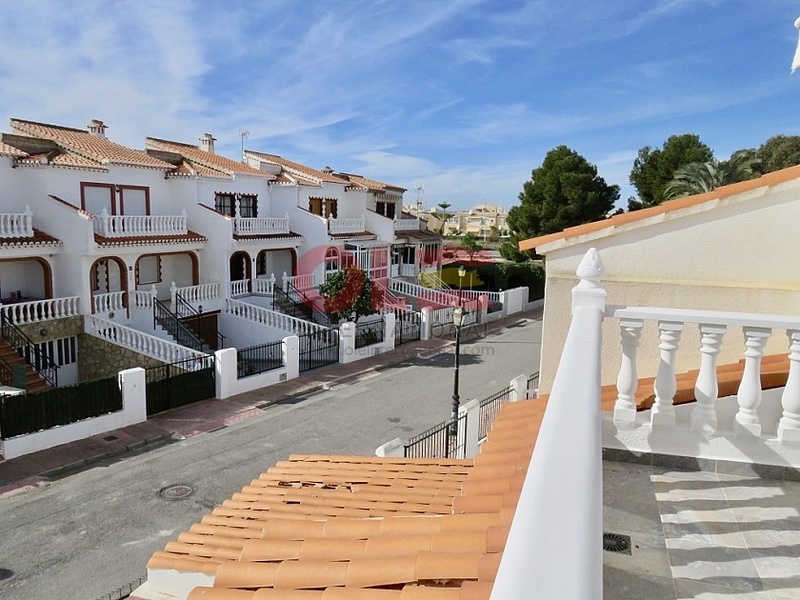 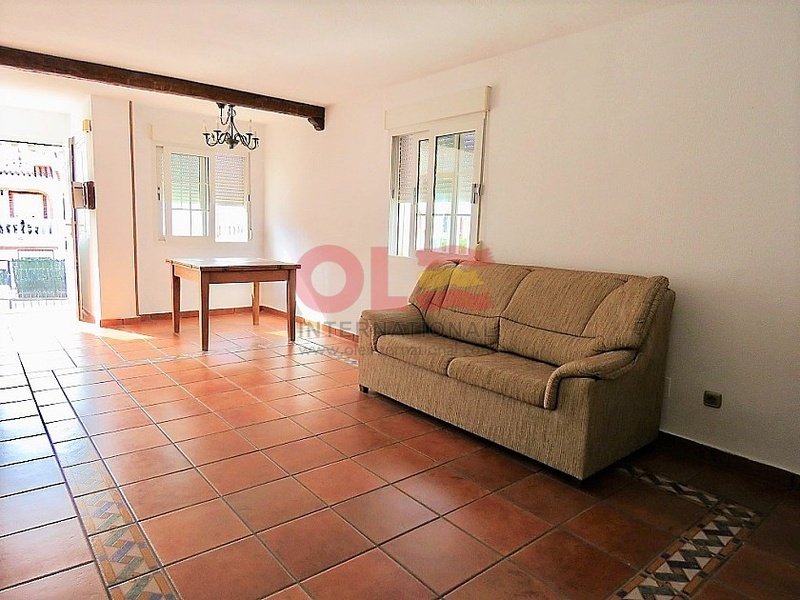 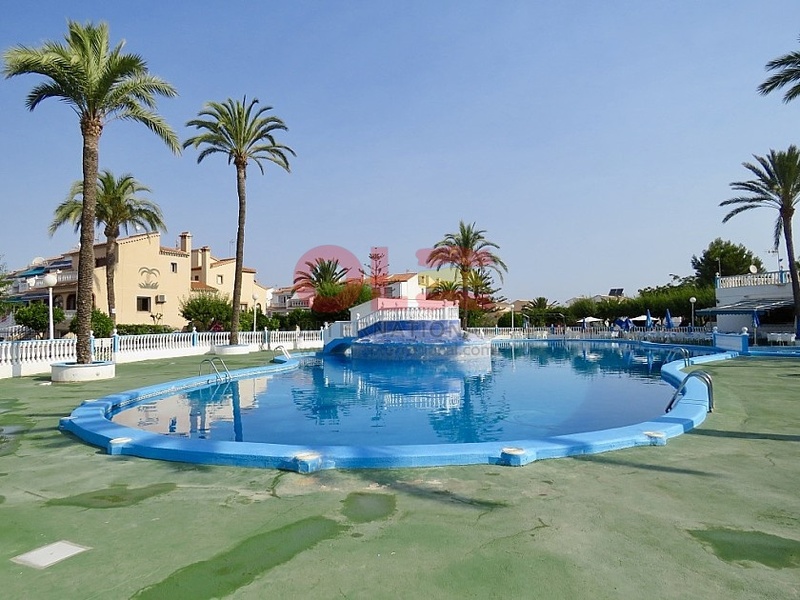 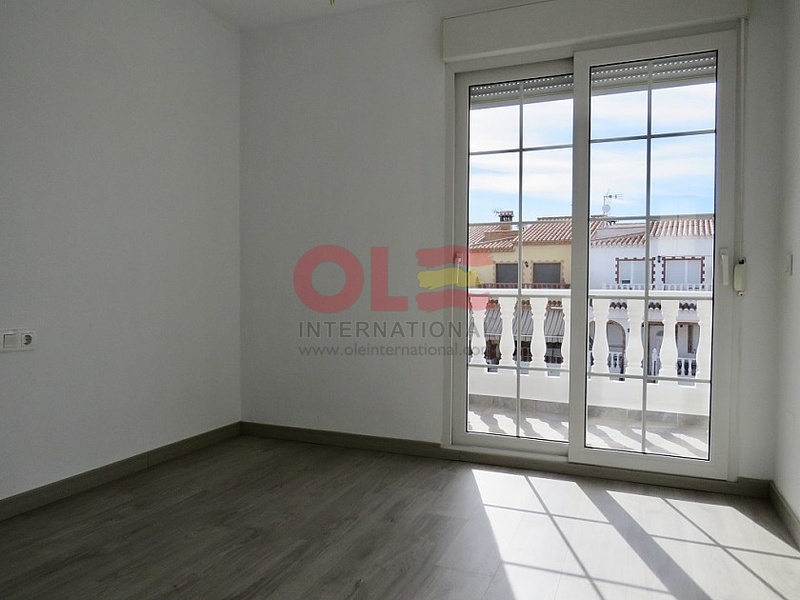 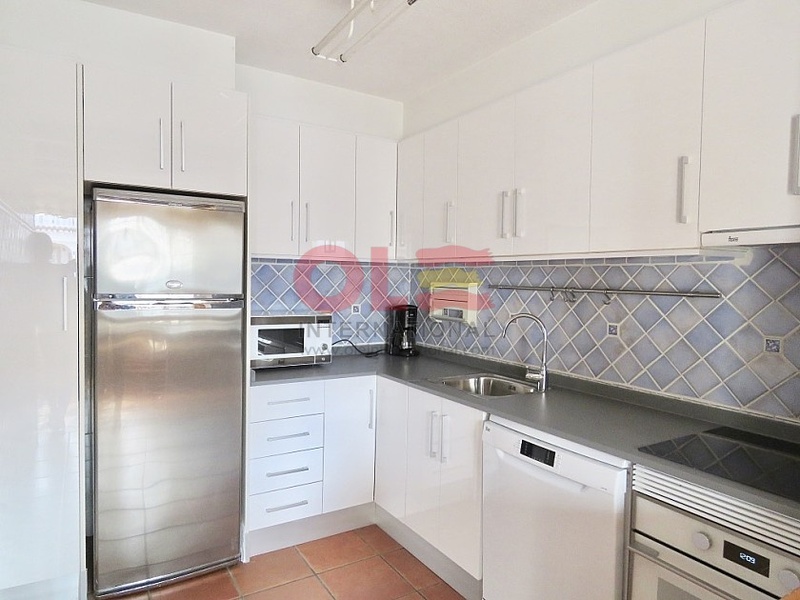 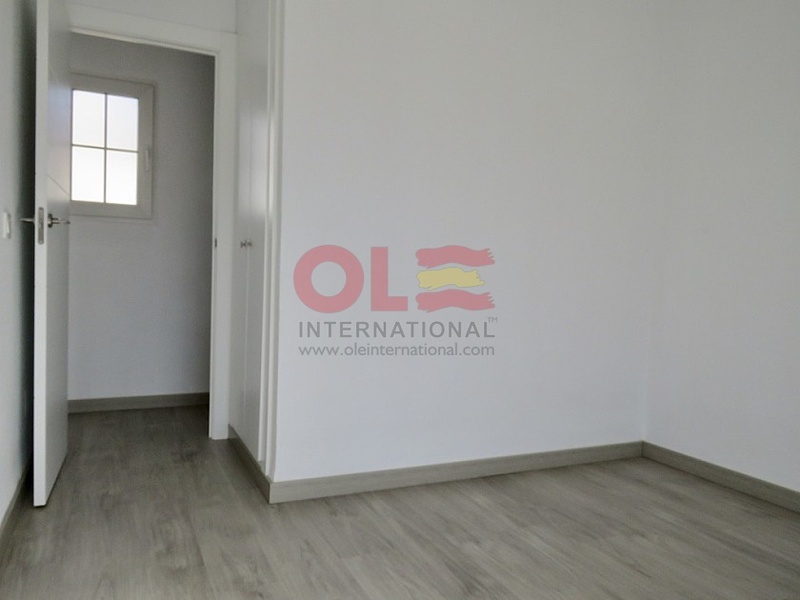 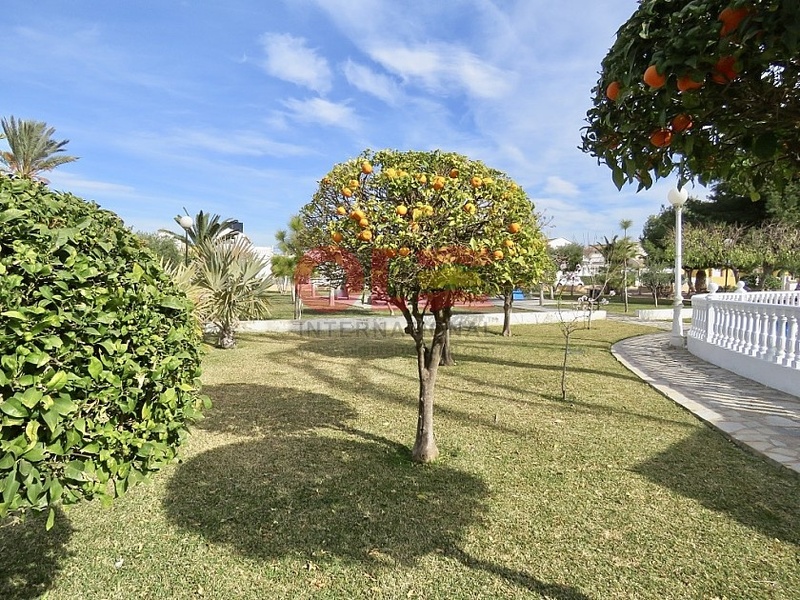 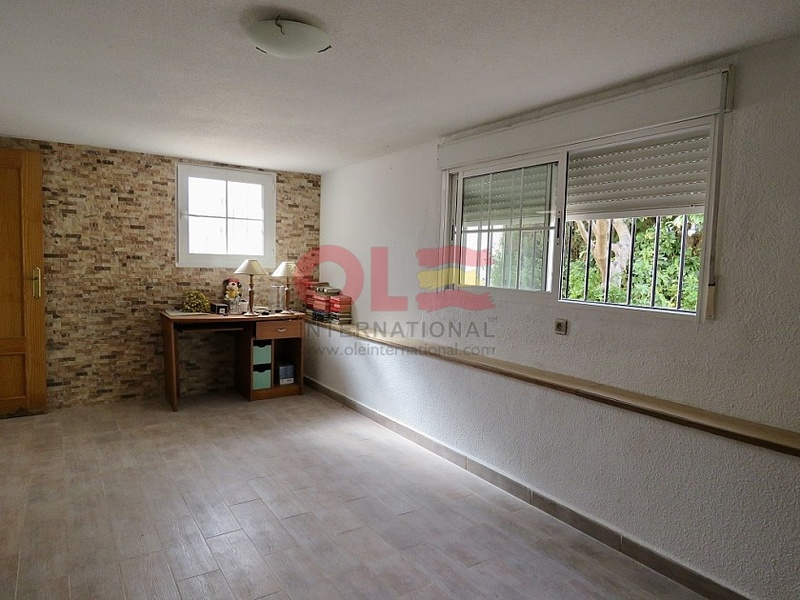 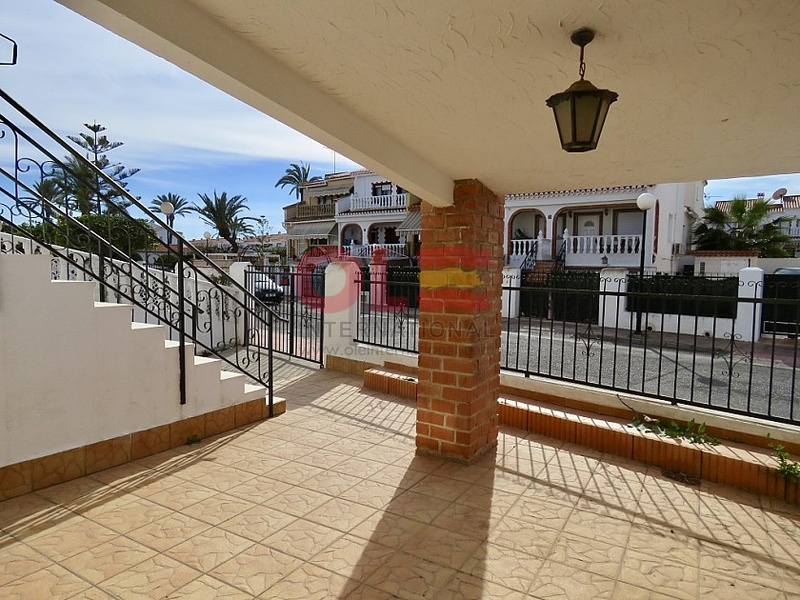 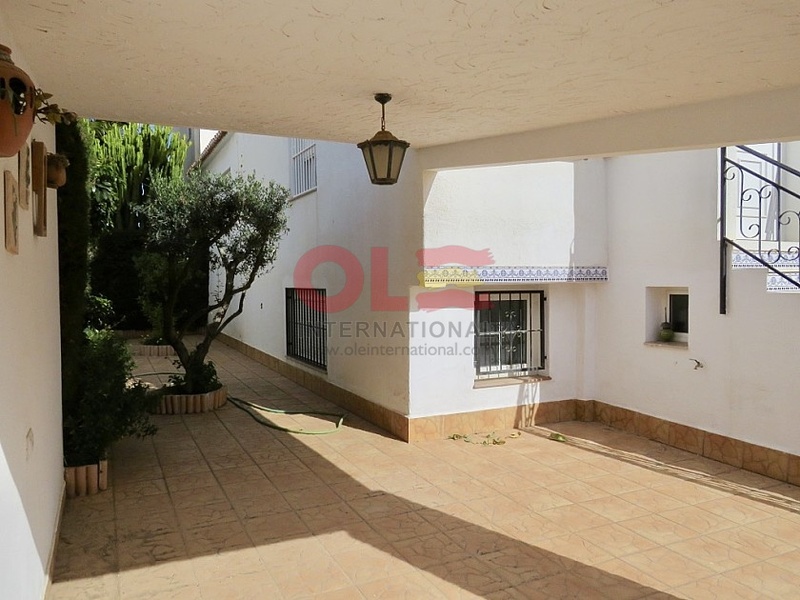 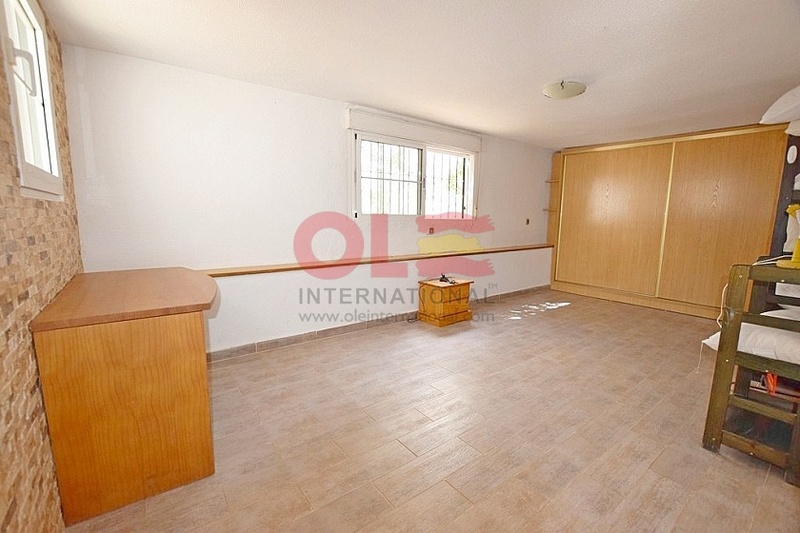 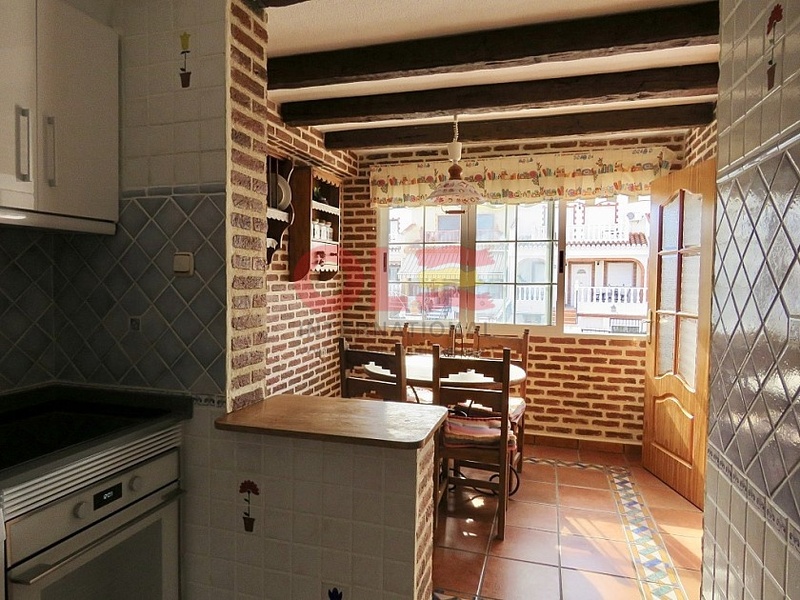 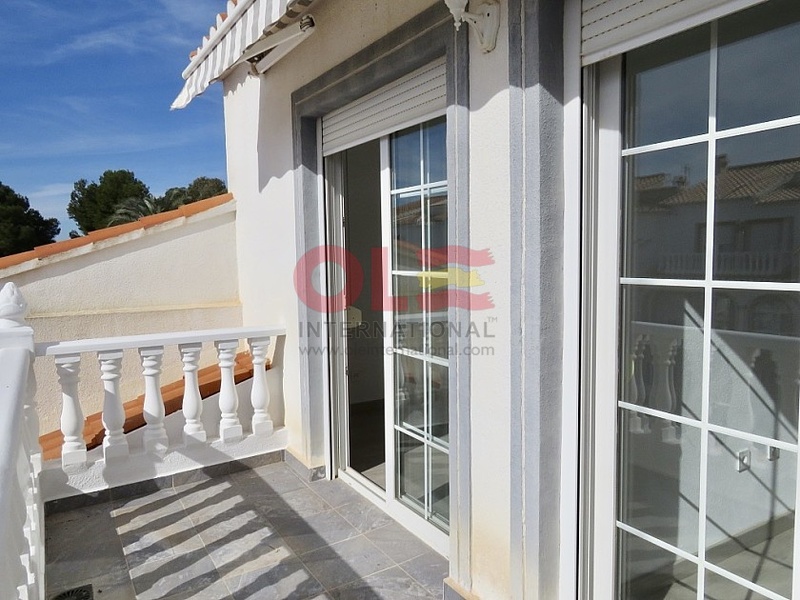 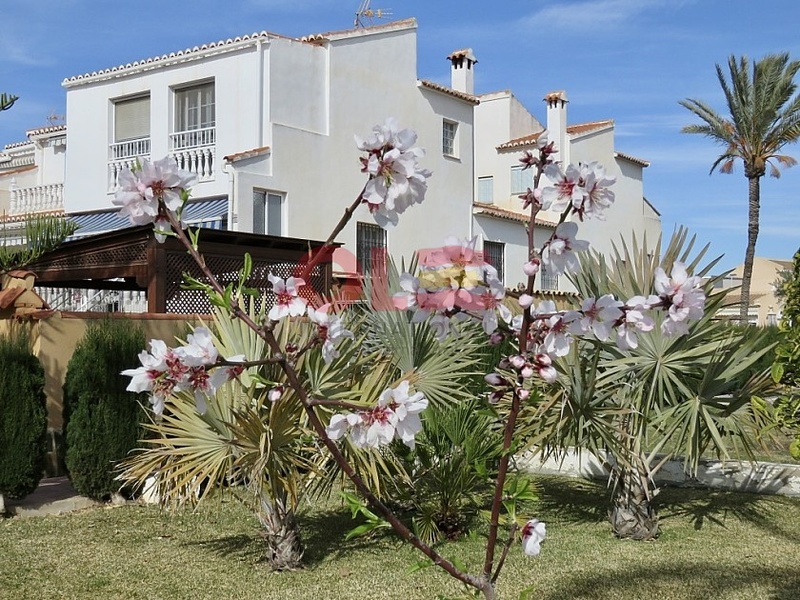 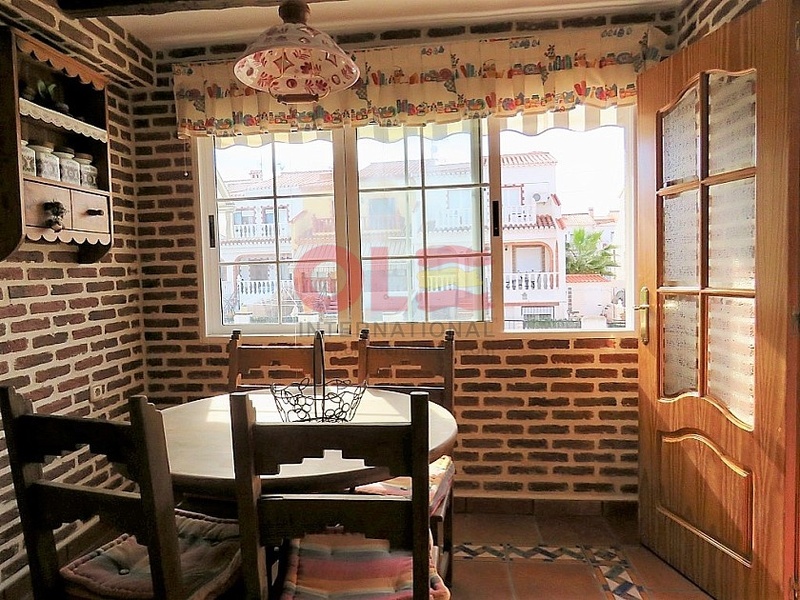 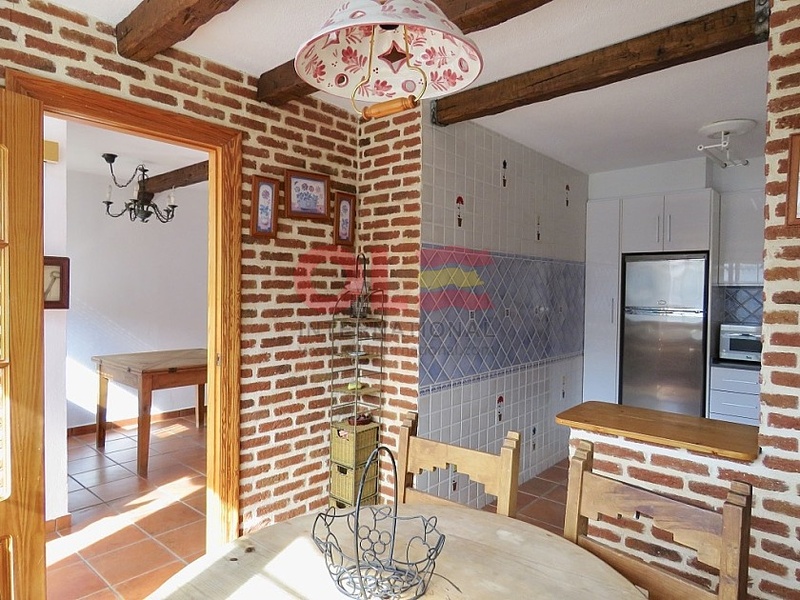 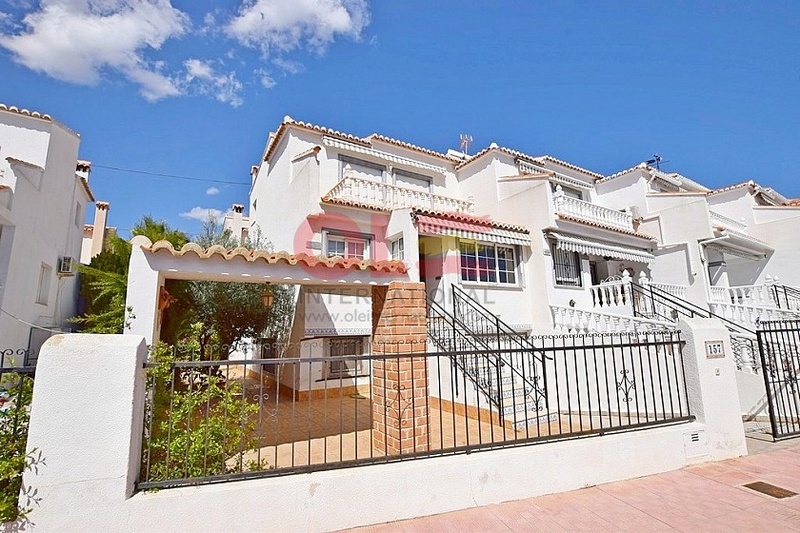 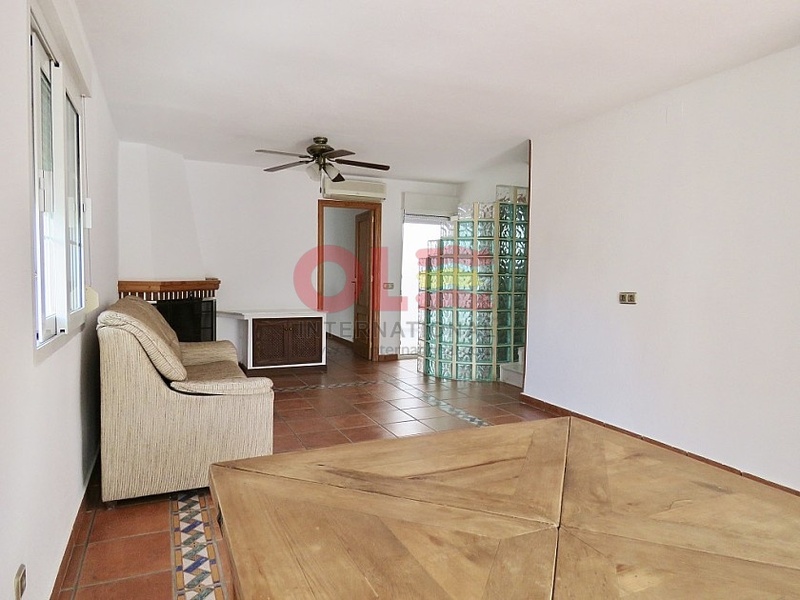 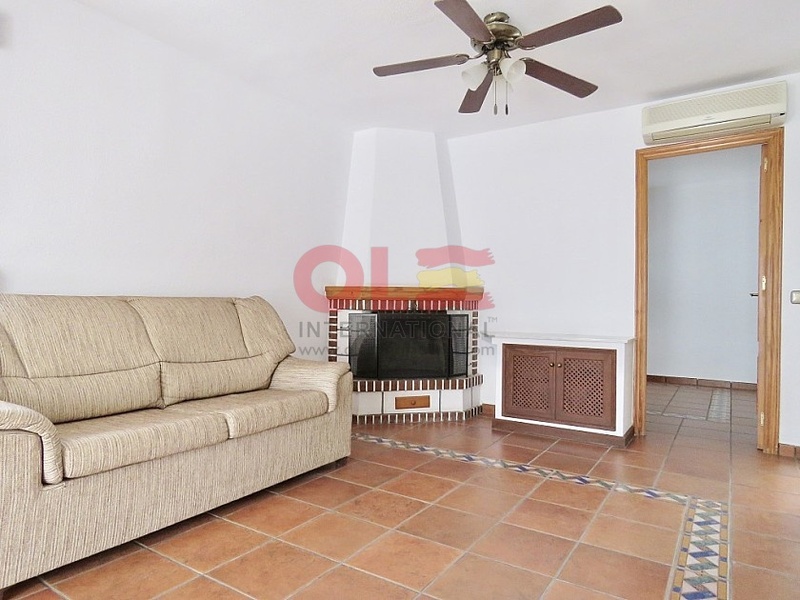 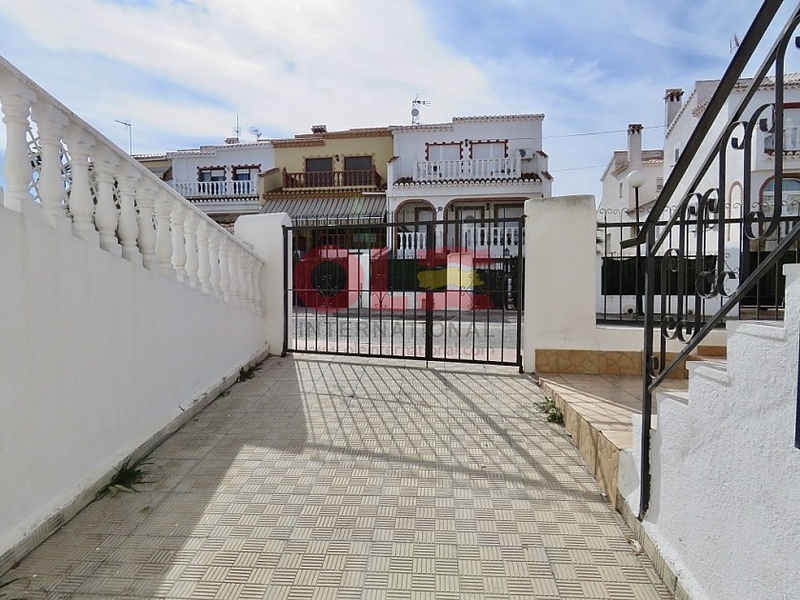 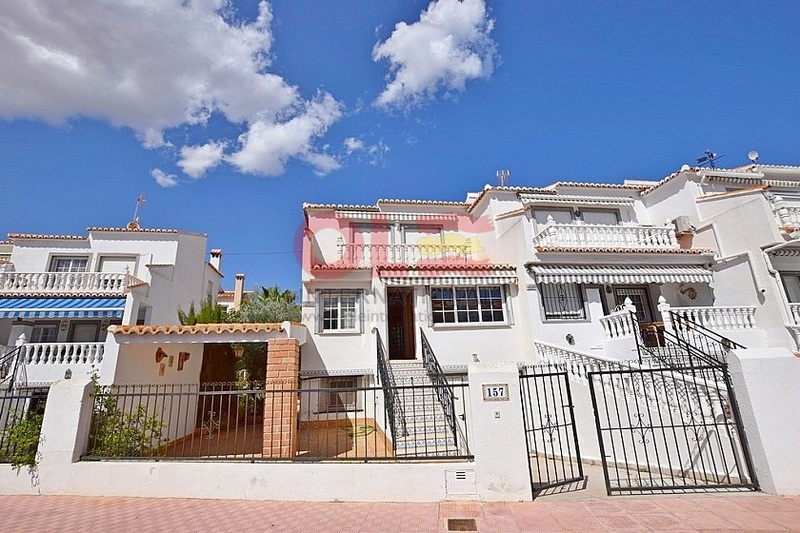 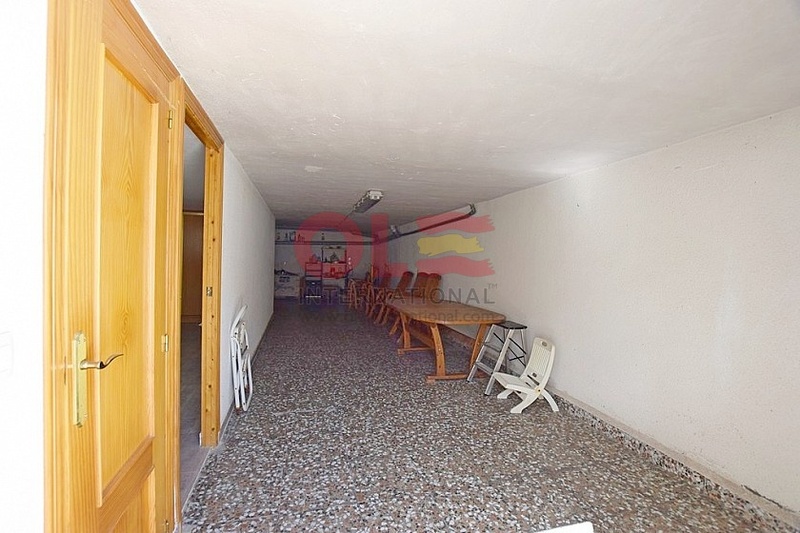 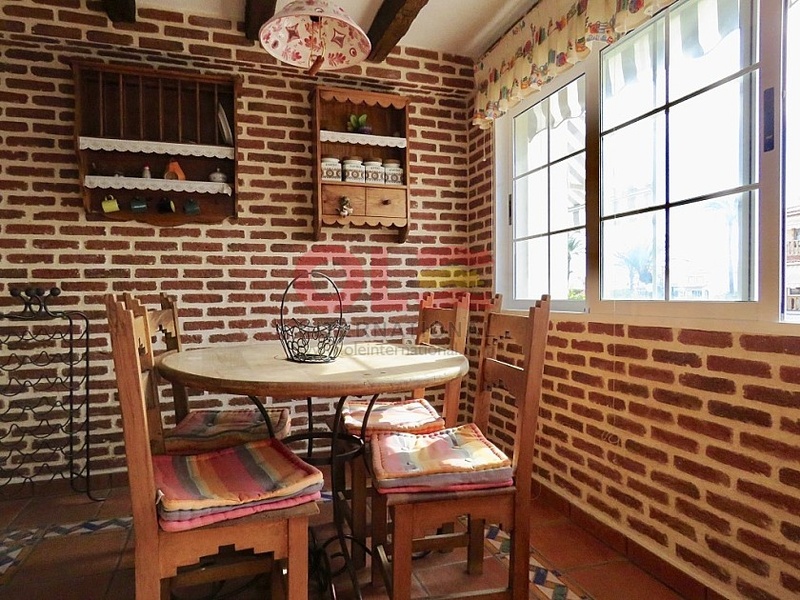 4 bedrooms large semidetached villa near Torrevieja. 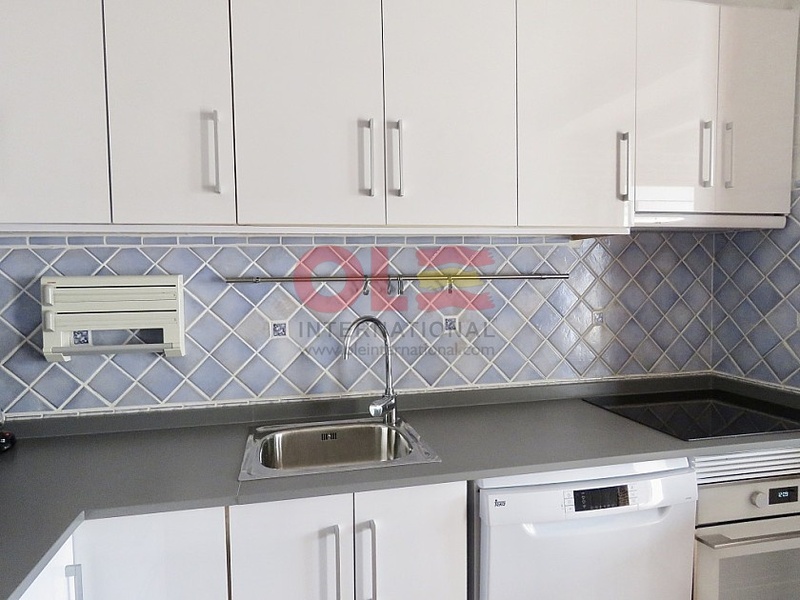 Underground garage, landscaped garden with pergola in a gated urbanization walking distance to amenities and the shopping centers Habaneras & Carrefour. 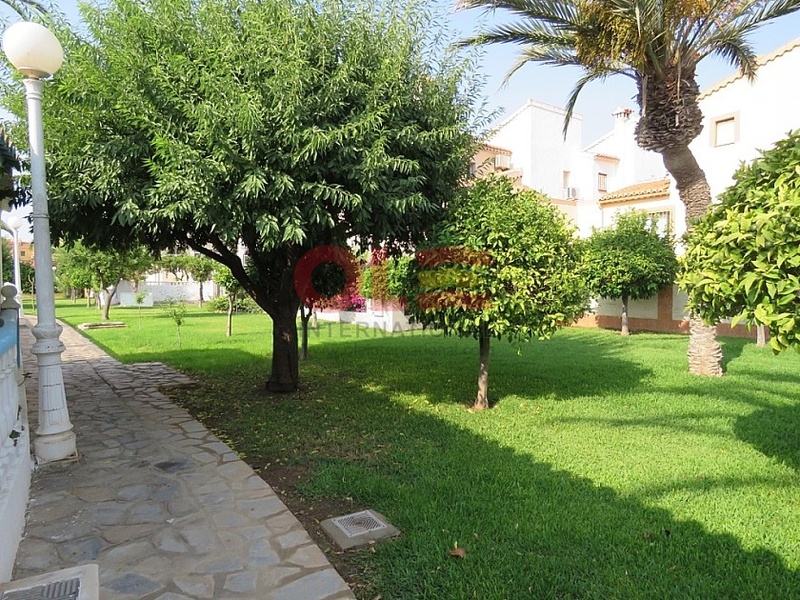 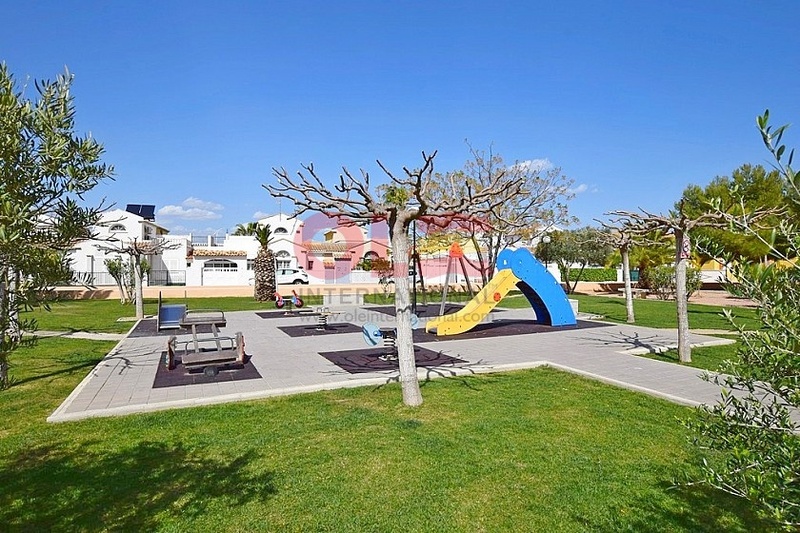 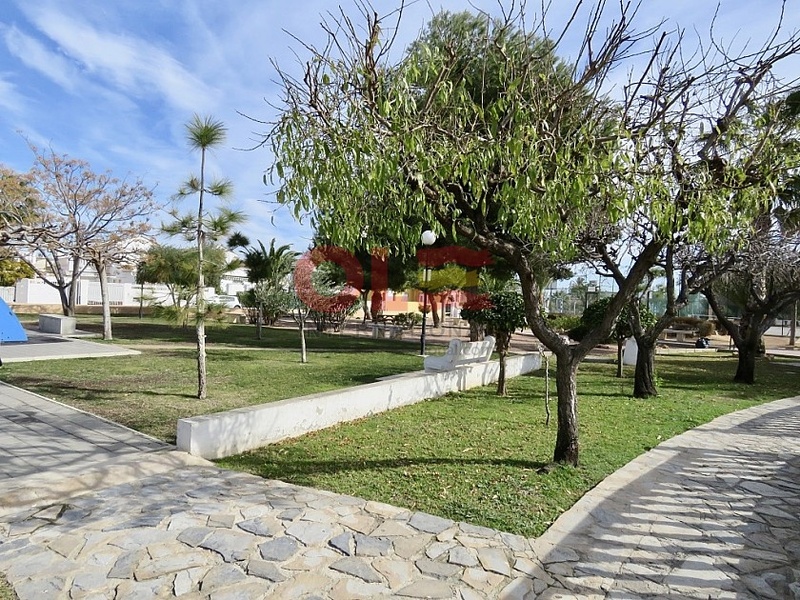 Communal gardens with swimming pool, bar, sports and children areas.